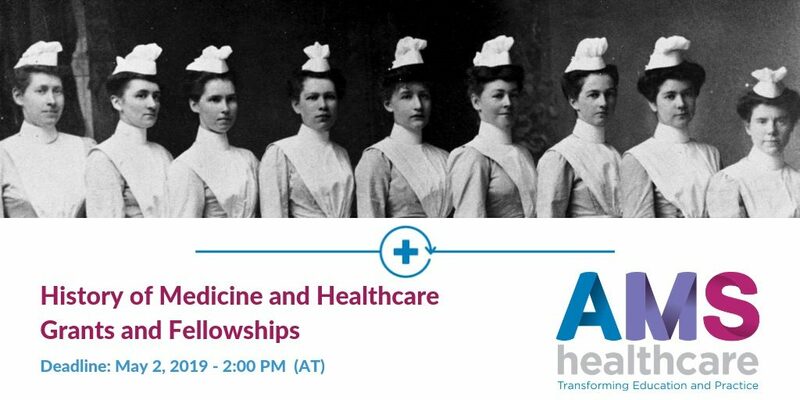 In 2019-20 AMS Healthcare is offering three funding opportunities. A project grant, postdoctoral fellowship and doctoral completion award. The purpose of these funding opportunities is to promote scholarship, teaching and public interest in history of healthcare, disease and medicine. Deadline for applications is May 2, 2019.